Whether you are a specialty Mom & Pop Shop or a Small, Medium, or Large Business Owner, we will Design and Market your website online for you, complete with synchronized branding across all social media platforms..
EXPRESEO, based out of Hillsborough New Jersey has over a decade of experience in the NJ Digital Marketing Industry. Our expertise spans in all areas of Web Design and Online Marketing including SEO, SEM, Paid Search (PPC), Social Marketing, Conversion (CRO), Online Reputation Management (ORM), Premium Website & Logo Design in NJ. Our services are a la carte and, thus, we can work with each client’s individual needs rather than applying a set template to the project. Each project is personalized to our client’s specifications and needs, making it unique and one-of-a-kind. Contact us today for a free one hour consultation with our Google SEO Experts. Our knowledge of Internet Marketing paired with a solid background in Sales provides a unique perspective on Digital Marketing strategies that we implement for all our clients. Our Digital Marketing programs take into account both Sales and Marketing, leading to higher overall conversions and faster sales for the client. Getting people to your webbsite is only half the battle. Converting them into customers is where we set ourselves apart. Our Digital Marketing programs are designed to fit the budgets of large, medium or small business. All of our work is local and we highly encourage you to come visit us at our office in Hillsborough New Jersey. We are a boutique NJ Digital Marketing Agency focused on providing our clients with individualized services. When doing business with EXPRESEO, you will be dealing with the main principals on all accounts as compared to other companies, who after selling you on the program will hand you over to a Jr or entry level employee. 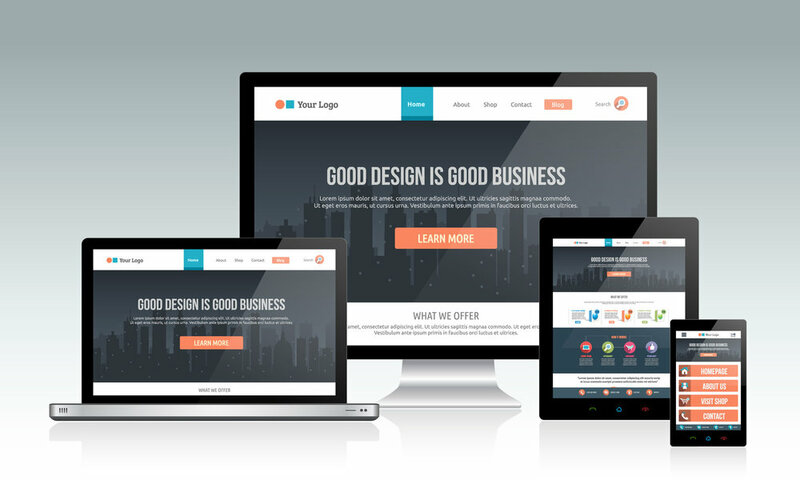 We believe that every business owner should have a premium web design that reflects their business. Your website is your storefront in the digital world and should be taken just as seriously as your physical location. Each project is handled with precision and care such that the final product is as distinct as the business it represents. As your NJ SEO experts, we believe that each website should have unique content, mobile, responsive, SEO friendly navigation, and social media presence which has direct impact on website rankings on Search Engines such as Google. Our objective is to wow our clients with quality work and attention to detail while maintaining competitive prices. We do all our projects locally in Hillsborough, NJ and eliminate overhead costs which allows us to pass on the savings to our clients. Take look at samples of our Custom Web Design and Customer Reviews and judge for yourself. Our founder, Shailen Lodhia, was recognized in Entrepreneur Magazine as an SEO Expert - for not only getting our clients ranked at the top of search engines, but helping them convert with strategic online marketing campaigns.